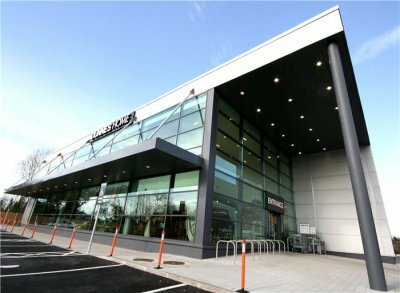 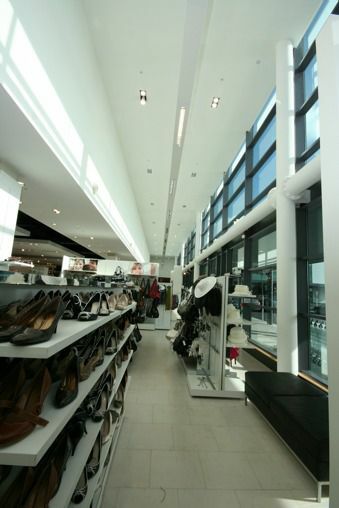 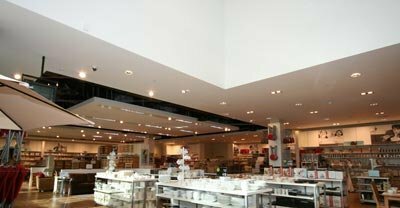 This project involved the construction and full fit-out of a new retail store with a gross floor area of 7,000 sqm. 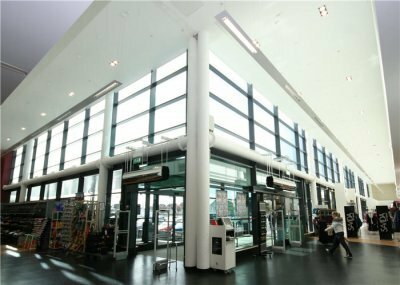 The structure comprises of piled foundations with suspended ground floor slab, steel frame with insitu concrete upper floors on metal decking. 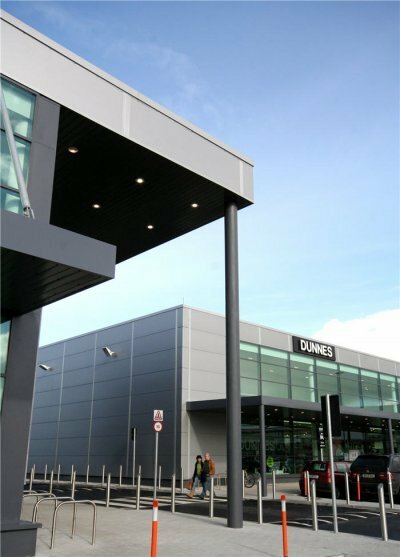 External walls comprised of glazing and architectural cladding panels. 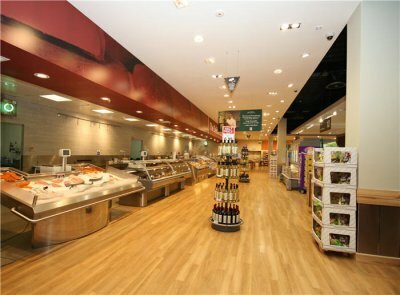 Internally, the works included the full fit-out of grocery, textile and administration areas. 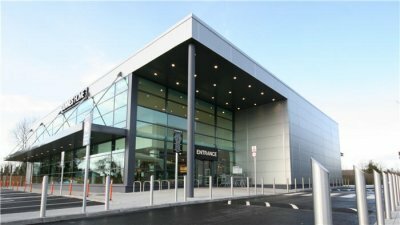 This work involved extensive coordination of M&E, sprinkler, refrigeration, coldstore services along with the coordinated of some 30 of the client’s own subcontractors during the final phase of the work.